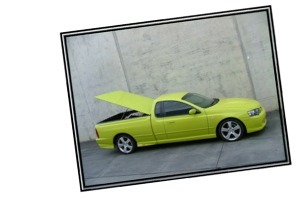 If you're after a new tonneau for the Ute - our Tonneau’s are 2nd to none! 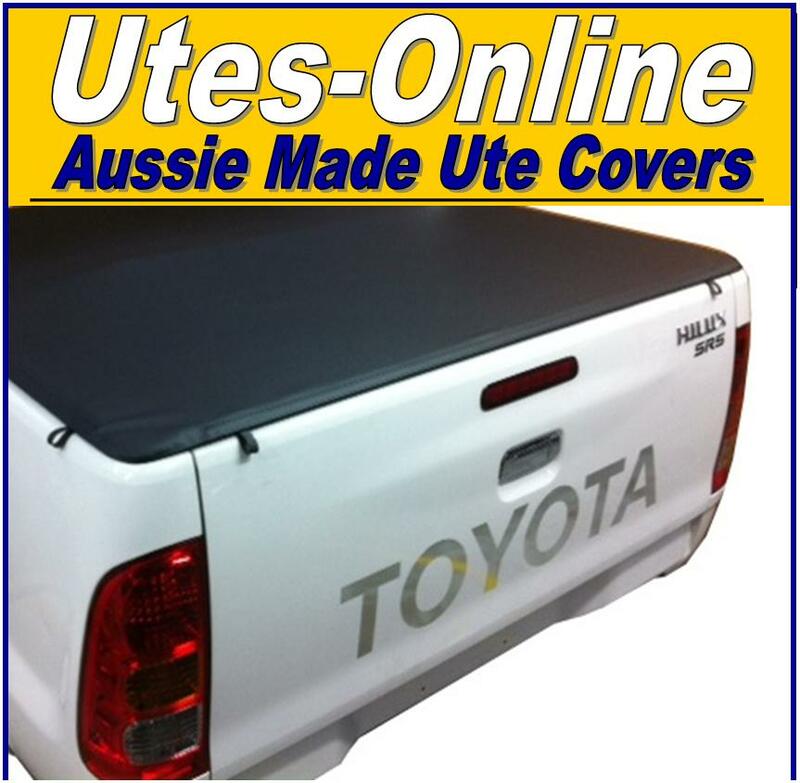 Made here in Australia from the finest materials and are expertly put together with cutting edge technology that gives you the piece of mind that you are not only getting a Tonneau that looks great, but one that will stand the test of time and do your Ute proud. Fully water proof lining on the top & the bottom. And don’t forget our NO FUSS THREE YEAR WARRANTY. The best on the market “Bar None”. Click on your make on the left hand side menu for more information.